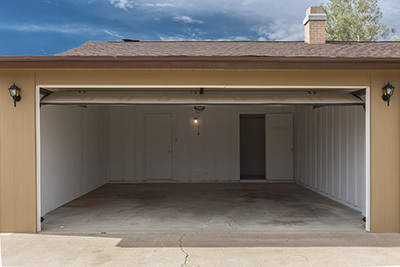 As you leave for work backing out of the driveway, you hit the remote control to close your garage door and nothing happens. It is very frustrating since you are just starting your day leaving for work, y, and really don’t have the time to deal with this problem. What could the problem be? Here are some things to check to make sure it closes properly. Use the switch inside the garage to see if the door will close. If it doesn’t, you’ve got another problem. If the device works and then it closes, then you may have a problem with a lock-out, or vacation, switch. This feature was designed to prevent your door from opening when you are gone for an extended period of time. It will lock the remote and prevent it from working. Disengage the switch and attempt the remote again. Again, if it doesn’t work, you may need a more serious repair. The photo eyes are the sensors mounted on either side of your door near the floor and work together to help control the opening and closing functions. When it is closing, for example, and something passes between the sensors, closing will stop and the process will reverse. 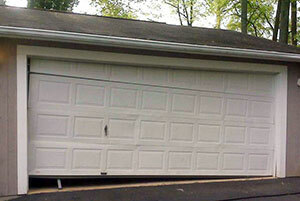 This is a safety feature since garage doors are pretty heavy and could injure someone. Sometimes something will get placed in front of a sensor or they may get moved. The eyes must be pointed directly at one another to work properly. If you’ve checked for items blocking the sensors and they are lined up correctly, it may be a sign that there is a bigger problem. 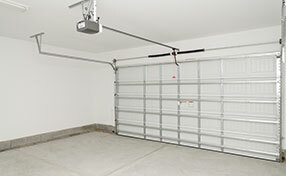 Your garage door comes with a sensitivity feature which means that you can control how forceful it closes. A door is a very heavy object and, as such, if it comes down on someone or something, it can do very serious damage. There may be an issue with your sensitivity setting and that is why the door will not shut. Any garage door repair company in Riverview would advise you to have the door looked at since the repair is a dangerous one.